I love a good candle... but then who doesn't?! Strictly speaking we weren't allowed to have candles in our last flat but being the obvious rebel I am (ha) I often burnt them anyway because nothing beats that little flickering glow. If there's one thing I'm not a fan of, it's how bloody expensive candles can be! Neom?! Diptyque? Do you enjoy burning money?! 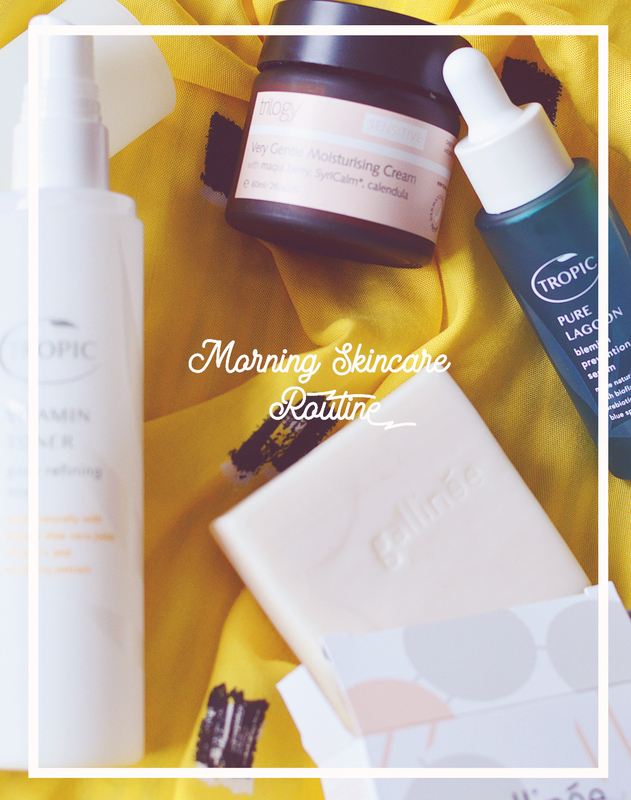 (Okay so I'm guilty of the neom one but I only ever bought the travel sized... and only once! It was quite the treat). I usually pick up cheap candles that come in beautiful pots because then I can keep them as decoration long after they're burnt away, my favourite places for this is TK Maxx and H&M Home. I couldn't choose which candle I wanted so I asked to be surprised with something tropical or zesty! 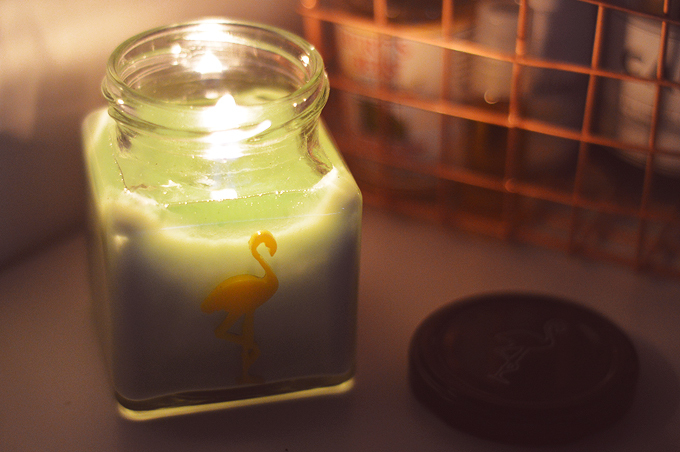 I was sent the Lemon & Lime Mojito Classic Jar Candle* talk about yum. The lovely folks over at flamingo describe the scent as "Fruity and exotic Lemon & Lime Mojito is a fruity aroma incorporating notes of freshly squeezed juicy lemons combined with notes of warm orchids, infused with fresh lime with added notes of cool aldehydes, mandarin and grapefruit." upon first sniff you're greeted with a mouthwatering lemon sherbet smell that I could sit and sniff all day. When burnt however the scent changes into something a little more grown up and complex... I'm rubbish with scents but Flamingo's description fits the bill! Whatever it is, it smell's amazing and really uplifts the senses, it's been great at keeping me awake when I'm working away in the evenings (like right now) I don't even have to burn it, just a quick sniff of that sherbet scent & I'm immediately cheered up. 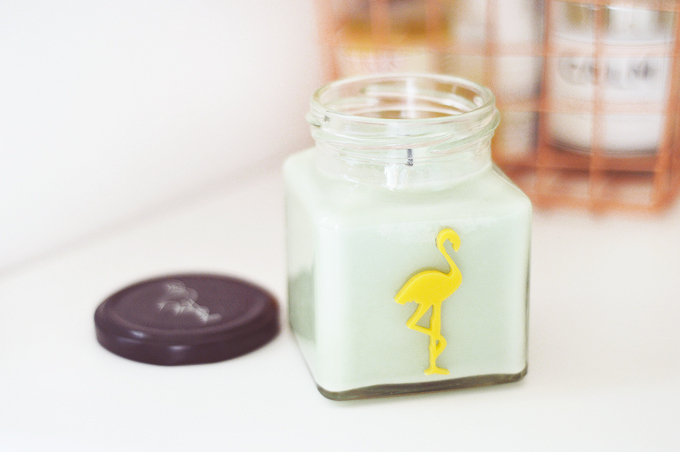 Have you tried a Flamingo Candle? What's your favourite scent?? have had my eye on this brand for ages as well! I love how simple the packaging is as well. Love the flamingo its great. This looks lovely. I love a good candle, haha. I've been eyeing up the candles from Flamingo for a while now. When we move into our new place I will have to purchase a few to scatter throughout our home. The different scents just sound delicious! Ooh, this sounds absolutely gorgeous! I bought a Diptyque candle a couple weeks ago and I'm determined to make it last, so I'll have to look through the website for cheaper options! Lemon & lime mojito sounds amazing! I love buying cheap candles with pretty packaging too! I don't think it's necessary to buy expensive ones.. This sounds lovely! I'd go for the scent melts though as I always find them to be much better than the candles. I get my candles at TKMaxx too, although the selection is always better in Autumn/winter than right now. That said, they actually had Neom candles a few weeks back for less than half price - travel and full sized. Grabbed those straight away! I have the pink lemonade one of these, and its to die for. Think this one may be next on my list!